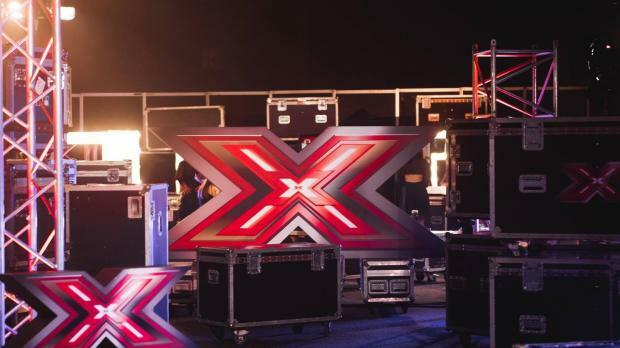 The Gozo Ministry has announced a new scheme to help young people start a professional career in the arts - by paying for them to sit in the audience of X Factor Malta. The 'Reach for the Stars' programme, announced on Sunday, aims to "provide support to young Gozitans in their journey to become professional artists in this segment". But in a statement, the ministry said the scheme would consist of "the opportunity to be present for the live performance of X Factor at a heavily subsidised price." "Eligible applicants" will receive a 75 per cent subsidy on the price of the ticket to the popular reality TV music show - priced at €20 - as well as free transport to and from the Ċirkewwa ferry terminal. Applicants must be between 12 and 35 years old, reside in Gozo, and "attend courses or be interested in Visual and Performing Artists." Three show dates in January are available. Gozo minister Justyne Caruana said the scheme could be extended to other live cultural events in future, One News reported.